There’s a big Jeep festival this weekend in the city where Jeep has been making Wranglers for a long time. 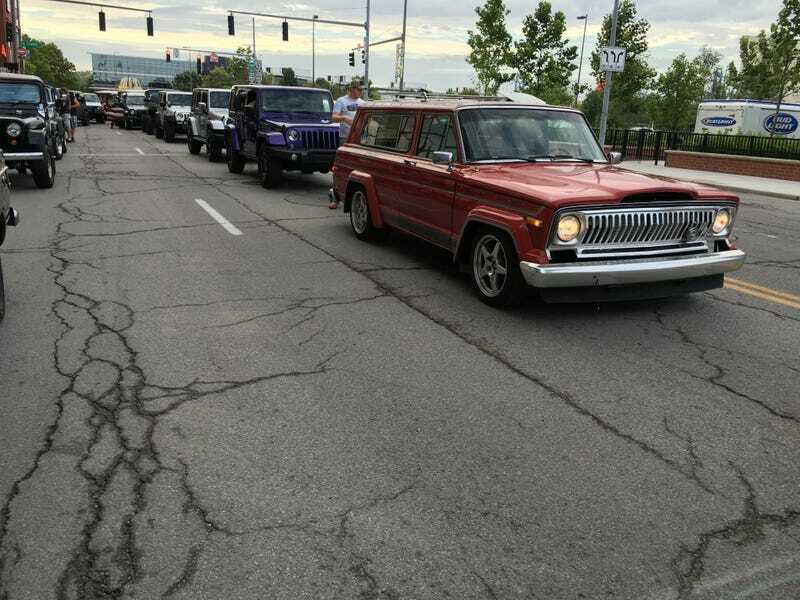 A thousand Jeeps of all sizes and shapes in the parade, and I’ll be there. Second such parade, first one two years ago. I’ll post some pics this weekend or early next week. Hoping I might catch an M715 or deuce and a half, didn’t see either last time. If you’re bored, here’s a video from that inaugural parade which by happenstance includes moi.